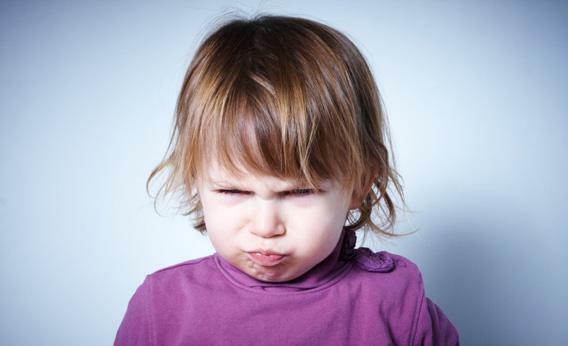 Given all this, is it really that surprising that tantrums happen as frequently as they do? There are certainly good and bad ways for parents to handle poor behavior (an issue for another column), but the existence of tantrums, and the tendency for toddlers to tackle their woes through screaming and hitting and throwing, is perfectly normal because it’s sometimes “the toddler’s only recourse,” says Tovah Klein, director of the Barnard College Center for Toddler Development. If your universe were amazing and terrifying and frustrating and unpredictable, and you didn’t have good communication skills or a whole lot of experience or much of a frontal lobe, you’d freak out every once in a while, too.